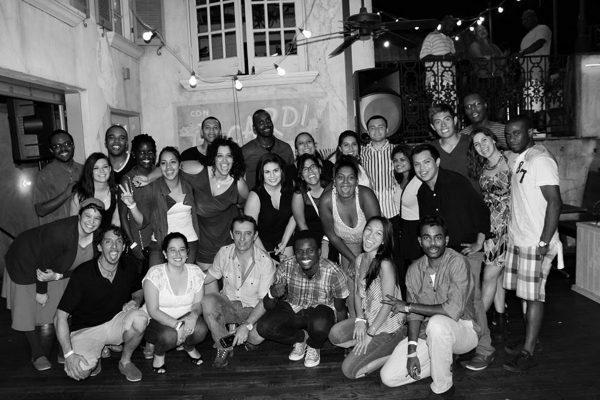 Join Havana 59 for Salsa Dancing Every Thursday! Salsa Night is held every Thursday night for ages 21+ starting at 8:00 PM on our 2nd floor. From 8-9 PM, Salsa dance instructors host an hour long class. From 9 PM – Midnight, enjoy yourself to drinks and an open Salsa dance floor. By jmarr| 2018-09-21T02:33:17+00:00	March 24th, 2017|Events|Comments Off on Join Havana 59 for Salsa Dancing Every Thursday!